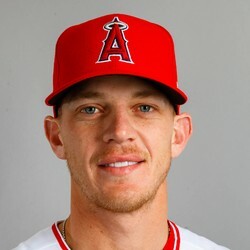 Parker Bridwell has been claimed off waivers by the A's according to Martin Gallegos on Twitter. Bridwell struggled with injuries last year and ended up with a 17.55 ERA over just 6.2 innings. The 2017 breakout pitcher should get a crack at the rotation with the lack of depth the A's currently posses. It's a wait and see approach to see if Bridwell is worthy of a fantasy spot.